An interesting day down at Mercedes. 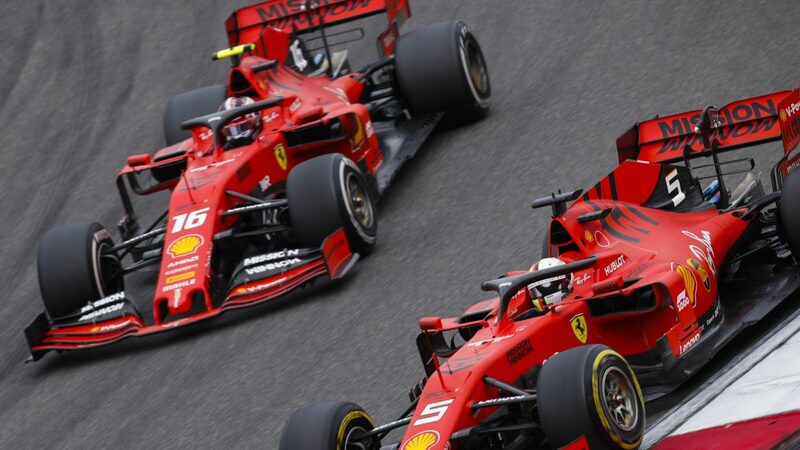 They managed to get the jump on their rivals and by an impressive margin too, to the surprise of many including by the looks of things, the Ferrari garage. 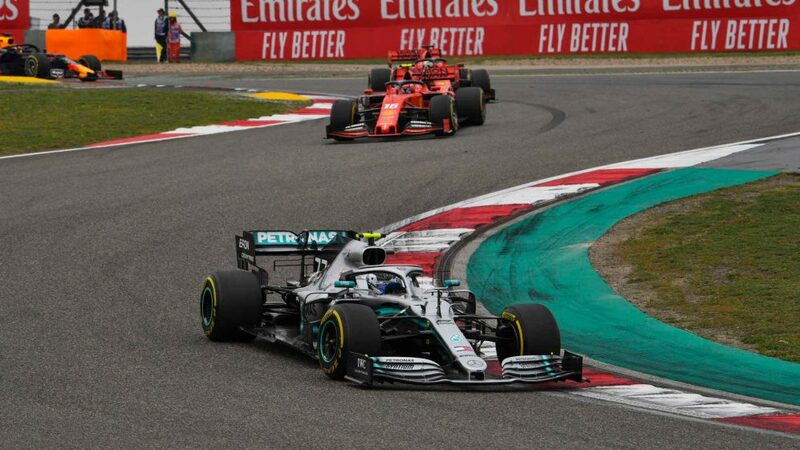 Bottas grabbed his first pole of the year, beating Hamilton by just 0.023s after the reigning world champion had a slightly scrappy final sector on his last lap. 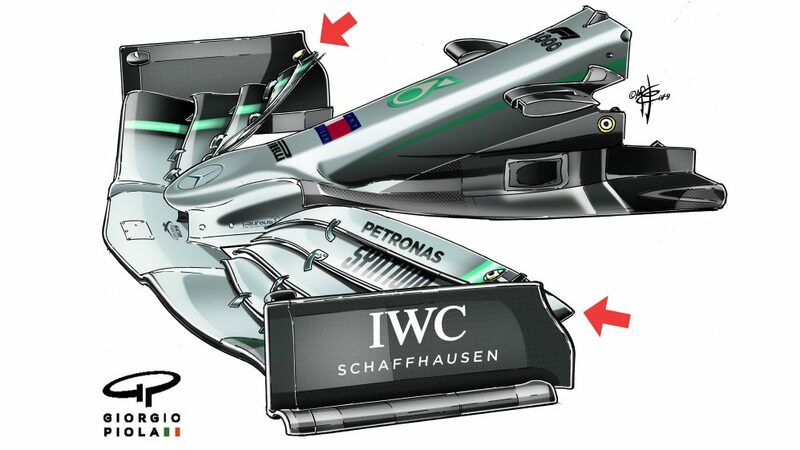 A front row lock-out, can Mercedes make it a fifth win in six years here? "Fantastic job from the team, I’m really happy for us to lock out the front row. Valtteri did a great job, he was a bit quicker but I was happy to get a decent couple of laps. I didn’t know where we would be, but in the end we’ve shown a strong performance. I’ve struggled a lot this weekend up until Qualifying, I was battling with the balance, so I’m really happy with the direction it went for Qualifying; it was a bit late, but better late than never. I’ll try and pull a good start out tomorrow; tyre management and strategy will also be important. This is not a bad track to overtake, so it should be an interesting race. I’m sure there will be a few opportunities tomorrow and I will try to put myself in the best position to be able to fight." "It feels good to be on pole. I think it’s going to be a very close race tomorrow, so it’s a good thing to start from the front. It’s been a strong weekend for us so far and it was nice to continue that way in the first session that counted. Because in the end when you go into Qualifying it doesn’t matter if you’ve had a good weekend up to that point; the only thing that counts is if you can deliver a good lap. I’m happy I was able to do that today. 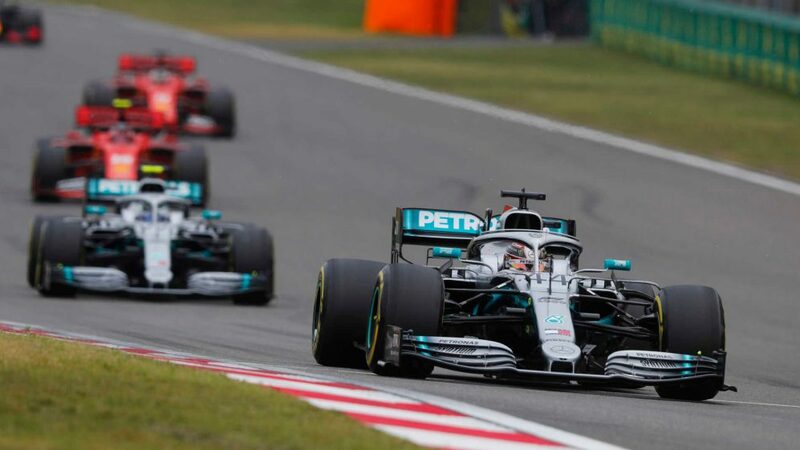 I think we were still a little bit behind on the straights compared to Ferrari, but we were stronger in the corners and ultimately gained more than we lost to them on the straights. It will be a tight race tomorrow and we will need a strong race pace and the right strategy to win. I’ll also need a good start in order to keep the lead as I’m sure both Lewis and the Ferraris will be pushing. We’ve been strong all weekend long so we need to continue to perform at this level to get the job done tomorrow." "It’s great to see both our cars on the front row for the 1000th Grand Prix. The Ferraris squeezed it all out and were very fast again on the straights, but we were quicker in the corners and that was ultimately how we stayed ahead today. Our car looks really good in terms of downforce level, but we need to improve our straight-line speed. It is always a combination of power and drag, so we need to leave no stone unturned on the chassis and the power unit to recover a little bit. "Valtteri was strong all weekend long and put in some good laps in Qualifying. Lewis was struggling with the grip before the session and was a few tenths behind this morning, but he did a very good job recovering in the session that mattered. We’re seeing massive swings from weekend to weekend, even within one team, and it makes this season really interesting. Valtteri was in a class of his own in Melbourne, he struggled in Bahrain, but then he has come back here. "For Lewis it was the other way around; he had some issues in the race in Australia, but was really strong in Bahrain. If you look at Leclerc and Vettel it’s very similar. It makes racing unpredictable and I’m sure we will see an exciting race tomorrow as well. Our long run pace looked decent yesterday, but we expect a close battle between Ferrari, Red Bull and ourselves so we need to keep pushing." "A great job by the team and both drivers to get the front row and congratulations to Valtteri on another pole position. During the morning session we ran both Soft and Medium compounds as we wanted to try both ahead of qualifying to see how realistic it would be to progress through Q2 on the Medium. The wind was also a bit stronger and blowing in a different direction to Friday, so there was a bit of learning to do with the drivers to understand how the balance had changed. "Valtteri came out of FP3 pretty happy with this car, Lewis on the other hand was struggling to get the grip out of the Soft tyres on a single lap. Qualifying is always a busy session but there is more pressure this year as the midfield are much closer. 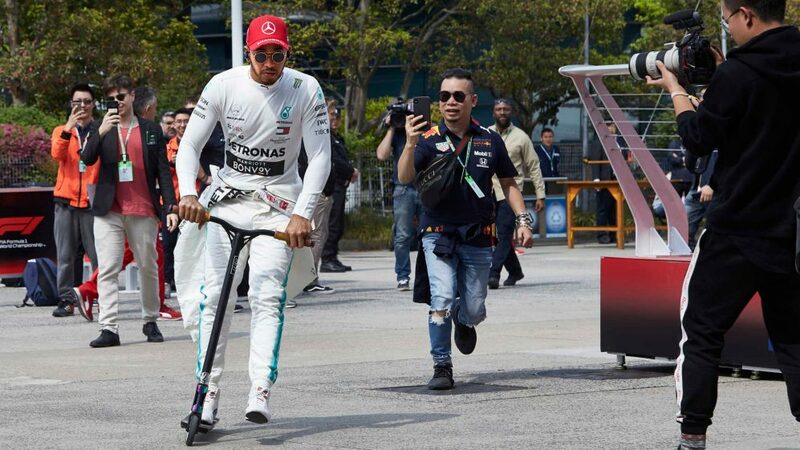 Lewis took a bit of time to find the peak of the grip on the tyres but by his second run in Q2 he was looking very competitive and it was extremely close between our drivers in the final part. "While it’s nice to start on the front row, we expect this race to be one where the fastest car will win – and with Ferrari and Verstappen starting on the same tyres, we’re under no illusions that tomorrow will be anything other than difficult. However, it’s shaping up to be an exciting battle between all three teams so hopefully the 1000th race will be one to remember." Ferrari might have the fastest car on the straights, but the corners are costing them and they wound up locking out the second row, off the pace of Mercedes. Vettel got the better of his team mate although earned the ire of Verstappen when he jumped the queue on the final out-lap. Leclerc admitted he has struggled here this weekend and seemed relieved to be ahead of the Red Bulls. “Qualifying wasn’t perfect for us today and in a championship as closely contested as this, that can make the difference. However, I have to say that at his high level of performance, one should not be surprised to find that one can be in front in one race and then behind in the next one. But we have learned to our cost in Bahrain that races are not won on Saturday and I think tomorrow’s Grand Prix will be very closely contested and we expect to be in the fight right to the very end." A missed opportunity for the Red Bull pair, who both failed to make it across the line before the chequered flag and thus couldn’t go for a final flying run at the end of Q3. Gasly at least made it to the top 10 shootout for the first time this season, and starts on the soft compound while his team mate will have the medium tyres fitted for tomorrow, giving him the potential advantage on strategy. After getting both cars through to Q3 last time out in Bahrain, it will have been a disappointment for the Woking team to wind up 14th and 15th, with Sainz pipping his team mate by four-tenths of a second. 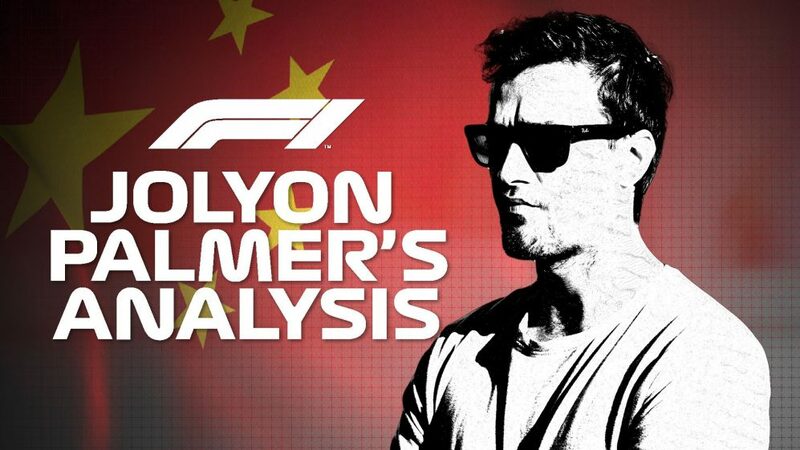 But having focussed on one lap pace, have McLaren changed strategy at a track where overtaking is possible, and sacrificed qualifying in favour of a race set up? Only time will tell. “Quite disappointed today with P14, but already in FP3 we saw that it was going to be very difficult to get into Q3. We knew coming into Shanghai that it was going to be a tough circuit for us and it was going to expose more our limitations. “Today was obviously not as good as the past two weekends but, on the whole, I don’t think it was horrendous. There’s still some work to do with the car. Overall, there wasn’t a lot more to gain today: Carlos was quicker than me – but he wasn’t ahead of anyone else. I think he did a really good job of getting the most out of the car. 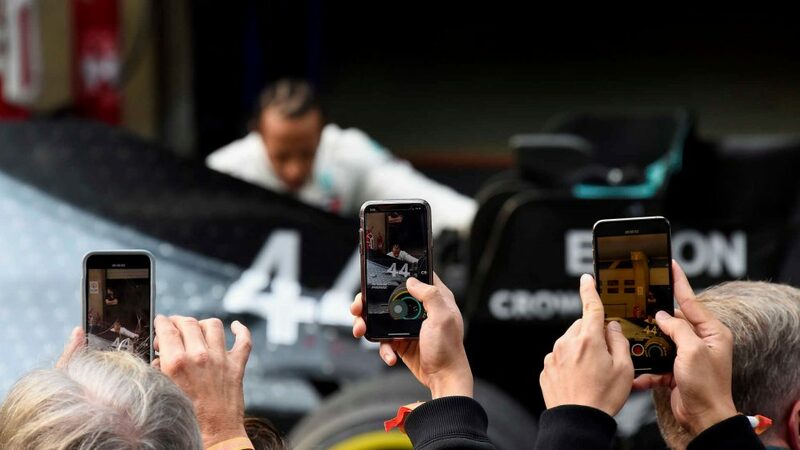 “Once again, today we had proof of how competitive this 2019 Formula 1 field is. Obviously the further forward one is in qualifying, the happier one is. Therefore, on the happiness scale, we’re not feeling as happy as we have been! “We’ve been working on the set-up of the car throughout the weekend, and in reality I’m not sure we had the pace to get into Q3. Nevertheless, we can still race well from where we are, given our free tyre choice and the encouraging race pace we’ve shown to date. Haas have had their struggles here this weekend, but looked back on form in qualifying, with both cars making serene progress through to Q3. But once there it unraveled quickly – Grosjean and Magnussen both aborted their first flying laps and didn’t set a time. With just one shot at glory, the team sent them both out late and with no margin for error, they failed to make the chequered flag in time. No lap time set, ninth and tenth the result. A disappointing end to what had been a solid session. Still propping up the pack, still well off the pace. 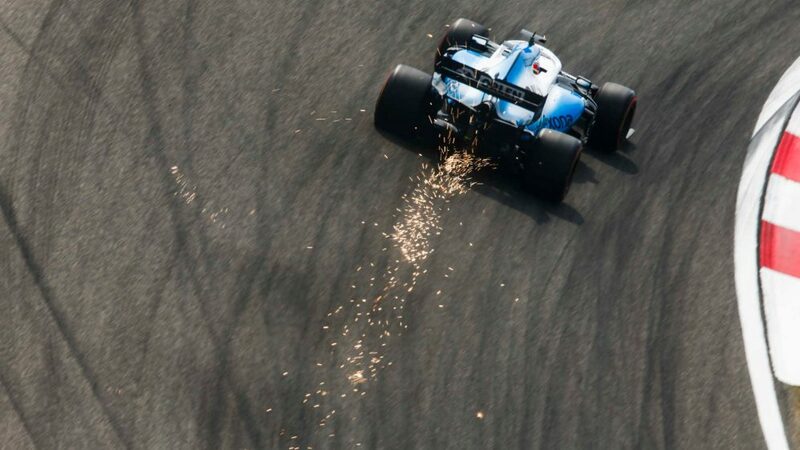 The good news for Williams is they have unearthed a star in Russell, who calmly went about his business and despite trailing his team mate across practice, got the better of him when it mattered by 0.028s. They will at least start ahead of Giovinazzi and Albon – but how long can they keep those two behind? "It has been a surprising qualifying with the balance of the car. I struggled a lot in the first run where I had massive oversteer which I was not expecting, as we’ve struggled with understeer all weekend. 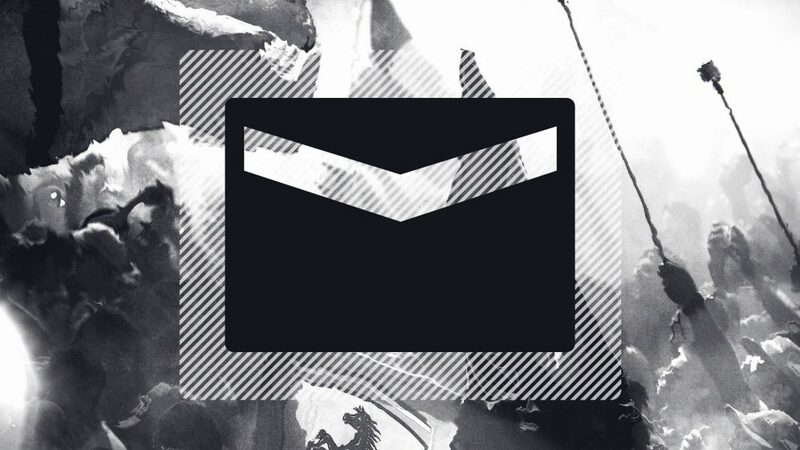 We have to try and understand this as it came as a surprise. Tomorrow will not be easy, managing the tyres will be important especially depending on the ambient and track temperatures but it will be the same for all of us." "Starting P17 is definitely higher than we expected going into this weekend. It was a fairly decent session, we are getting closer to everybody else and as a team we are slightly more competitive. We are understanding the car better and getting more out of the set-up which has enabled us to find some laptime. We will go out and give it everything tomorrow and see what we can do." "Following some useful testing in FP3, we had another busy qualifying session as each driver completed three runs. The trackside team of engineers and mechanics, with help from the strategists back in Grove, did a very good job of getting both drivers into good positions on track for all runs. The drivers also did a good job, and although there are always things that we could’ve done a little better, together we got almost all of what the car had to offer today. 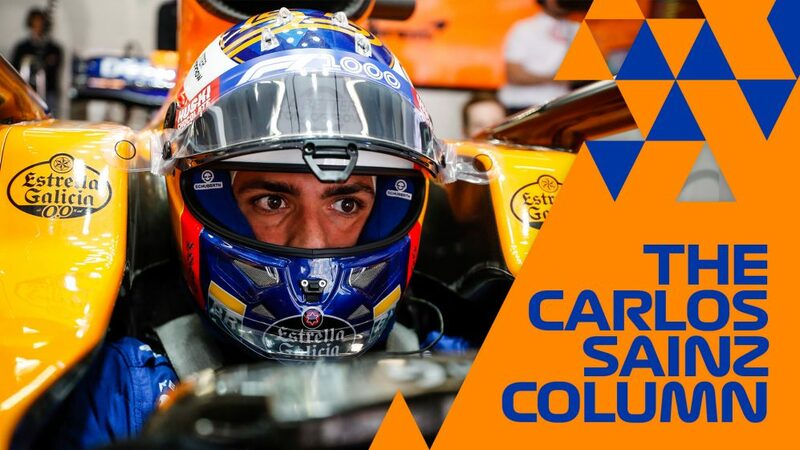 Today we also benefited from the misfortunes of Albon and Giovinazzi, but we know that they will be very keen to get past us early in tomorrow’s race."